And so the time has come. After just over three years of My Little Box being sent to the UK, the French box has announced that this will be the last one. Half of me is upset. I've received some incredible gifts over the last couple of years, and have been introduced to some great brands. On top of that, I loved having abox of surprises to open every month. The other half, well, she's not surprised in the slightest. Unfortunately, for the last few months, MLB have definitely been slacking in the greatness department. However, they have ended on a high. This box was crammed full of goodies that I love! 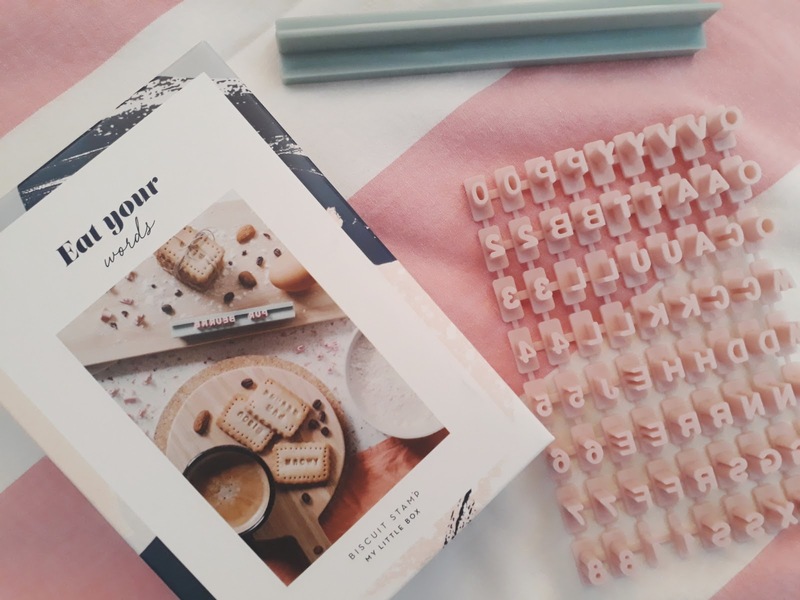 So you want to take your biscuits to the next level and make them personal? 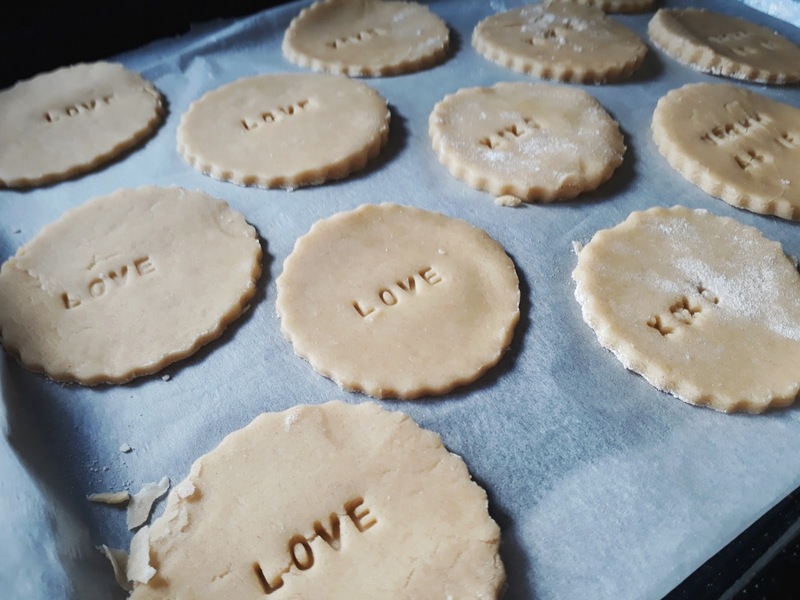 Introducing the biscuit stamp. With multiple letters and numbers, you can basically write anything you want. I went with some Clueless and Gossip Girl inspired ones. 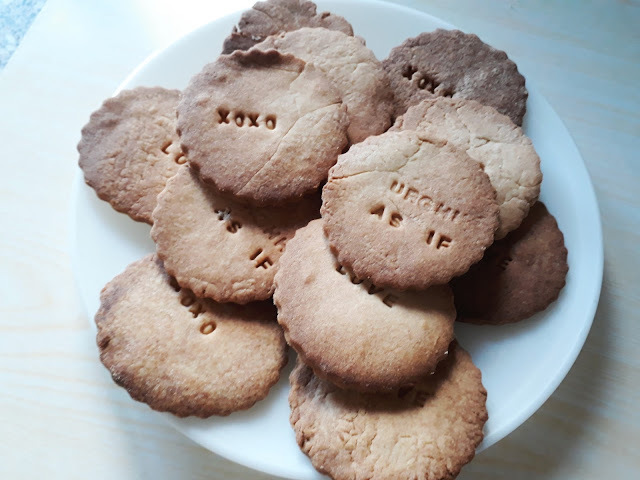 (I was watching them over the weekend) The print stayed clear and strong after baking, and the biscuits tasted delicious! Oh and it comes with a recipe! I'm not sure what to say about this one. 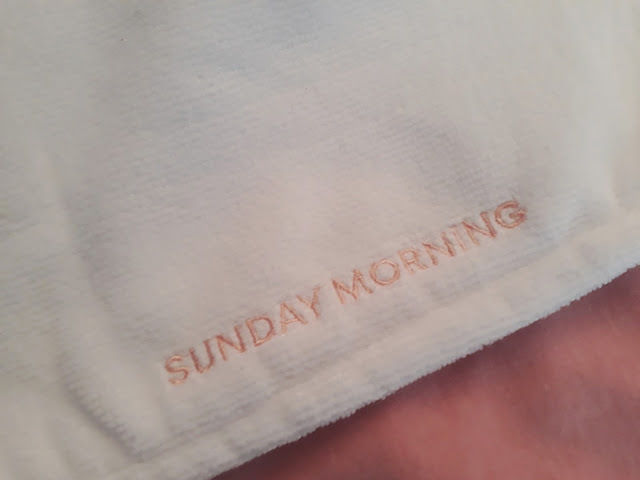 It's a headtowel. We all know what head towels do. This one has "Sunday Morning" embroided on and is incredibly soft. Another one I'm not sure what to say about. 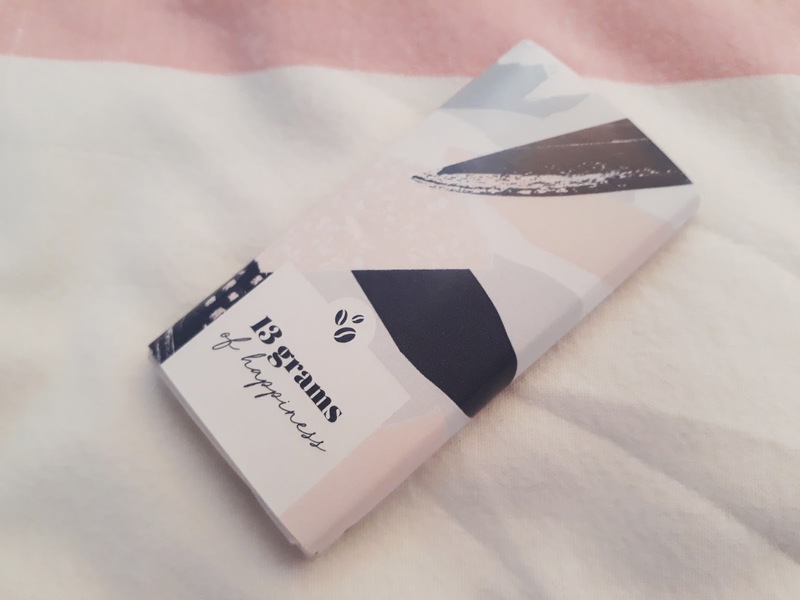 Hazelnut milk chocolate. It was very yummy. 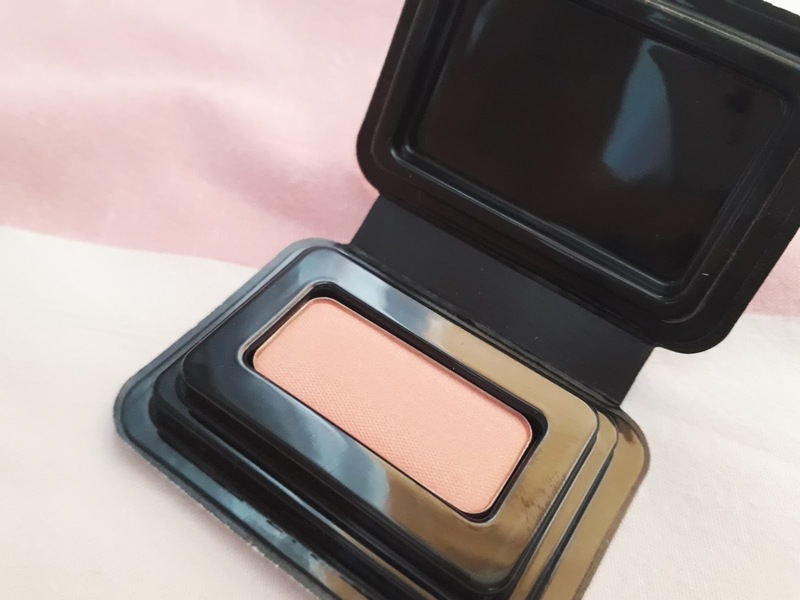 I've received Make Up Forever Products before and have been thoroughly impressed. And this one is no different. The Artist Face Colour will leave you looking sunkissed, healthy and gorgeous. With just one sweep the blush is very pigmented but too bright and in your face. 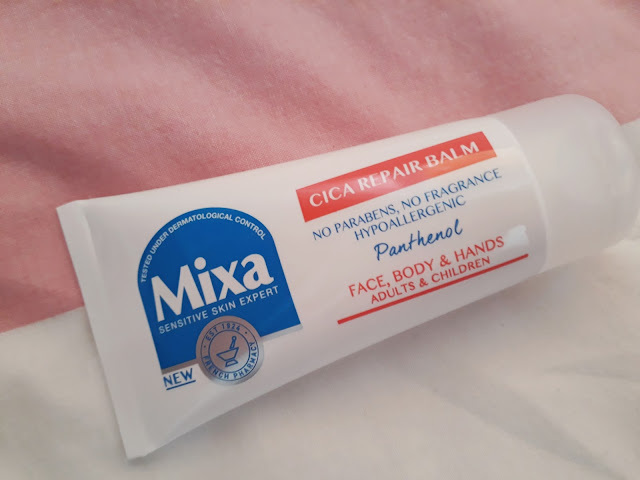 If your hands get super dry, rough and all round uncomfortable then Mixa's Cica Repair Body Balm is for you. 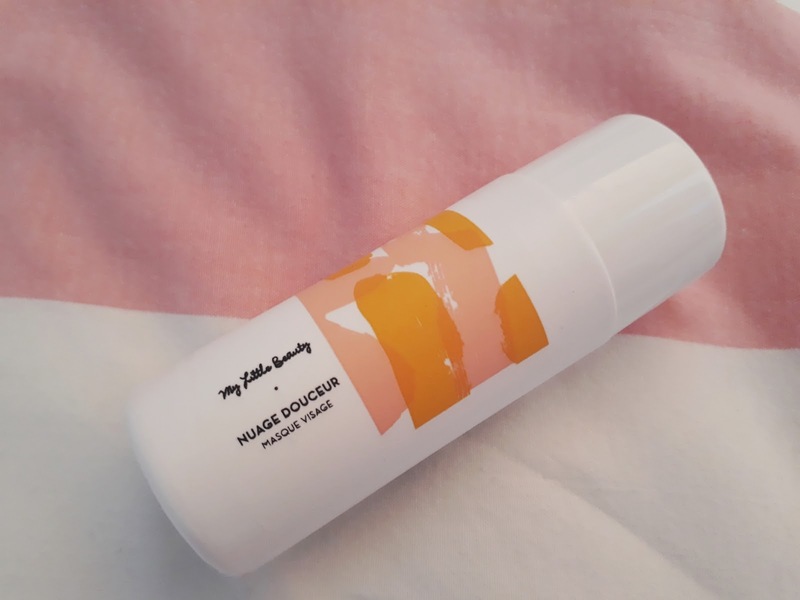 Filled with Vitamin B5, this body cream will help seal any cracks in the skin and lock in H2O, leaving your skin feeling moisturised and nourished. I won't be using this everyday, but during the winter months, when my hands get particularly dry and damaged, this is the perfect body cream. It's sad to think this might be my last product I'll ever receive from MLB. 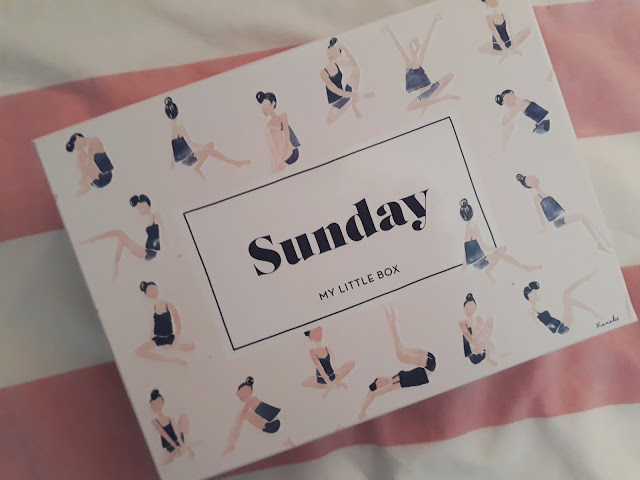 Only available via the boxes (unless you live in France) the My Little Beauty range has always impressed me. The packaging is stunning and the products are incredibly good quality. The face mask powder is equally as good. 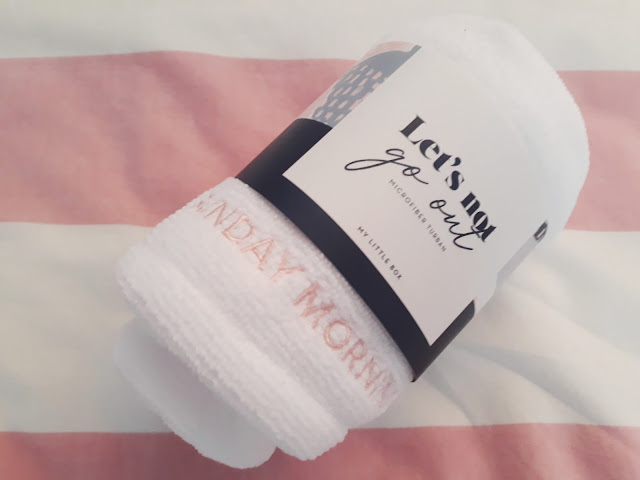 Just mix with water and you have a mask that leave your skin feeling soft, moisturised and with a healthy glow. Well, MLB, thanks for the past two years. I hope you do decide to start re-delivering to the UK, but until then thanks for making this months box fantastic. Listening to: Bruno Mars- Young Girls. We Need To Talk About... Sadie Sink. We Need To Talk About... Millie Bobby Brown.